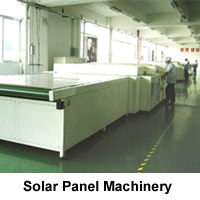 Rising Solar Ltd is a professional technical enterprise for design and manufacturing of solar energy and LED products. 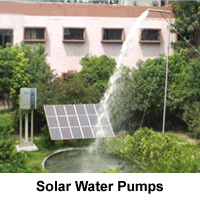 Rising Solar group has 4 manufacturing bases producing Solar Panels, Solar systems, Solar Lighting and Solar water Pumps and related products. 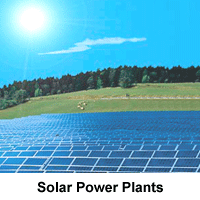 Our solar panels are used in many applications from home solar systems to power plants. With Grade A solar cells of high efficiency they are one of the best in the industry. We make ON GRID AND OFF GRID solar power plants of different sizes and capacities. 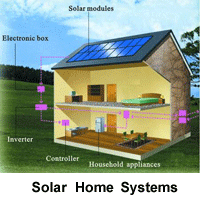 We make solar home lighting systems for NO lights homes for Community use. They have innovating design and user friendly for both AC and DC power generation. Home, Schools, Clinics, Post office, Computer centers, Social centers are regular users of this. Our solar street lights are low wattage and high lumens with excellent LUX for better lighting. Our LED chip making plant uses most modern computerized machinery to produce best quality LED chips and products. Our highly trained technical staff has years of experience and we use advance international machines, and strict quality control to produce International standard products. Our products are exported to many countries and we give International warranty on our products. This speaks of our confidence in our products. We strictly comply with ISO9000: 2000 QS Standards for quality control and comply with CE, RoHS, IES and UL standards. We will be happy to receive an opportunity to serve you.